Since 2013, our goal has been to unite folks under the banner of Digital Project Management. Whether you've been a PM since before the Internet, or whether you're looking to make a career shift into Project Management, this is the place for you. We pride ourselves on offering a casual, professional atmosphere where you can learn the best way to manage your team, perfect your process, and reach those milestones on your personal gantt chart. Join us on the third Tuesday of every month! Tracy is the Director of Delivery and Project Management at Handsome. Handsome is a holistic experience design agency in Austin. She serves as the connective tissue between Sales and project teams and is responsible for overall successful delivery of digital services. You can find her at the dog park, running around town lake, or cruising on her bike through the Hyde Park neighborhood. 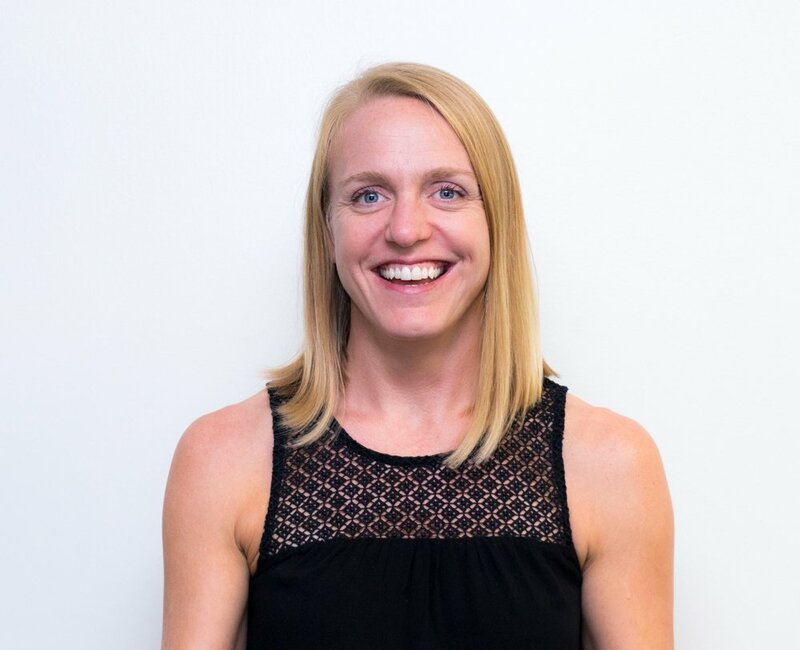 After several years teaching high school English, Christine got her start as a client-facing UX researcher, and eventually made the jump to project management. She now leads a team of project managers at Whole Foods Market. 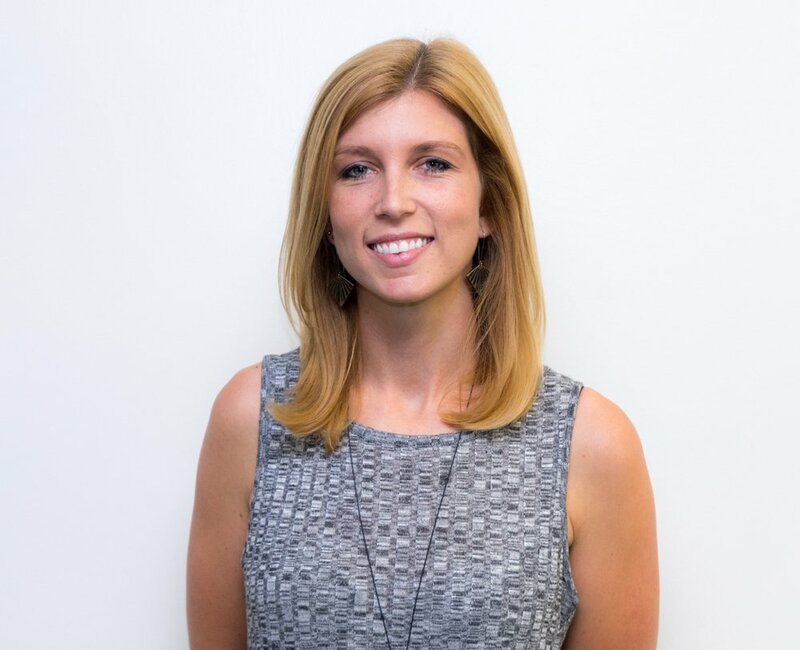 Sarah is a project manager at Charles Schwab’s creative agency, C2. Formerly the owner of a restaurant and the co-founder of a tech startup, Sarah is passionate about bringing concepts to reality. Sarah is also an avid homebrewer, loves hiking with her little dog, and is still looking for the best cubano sandwich in Austin. 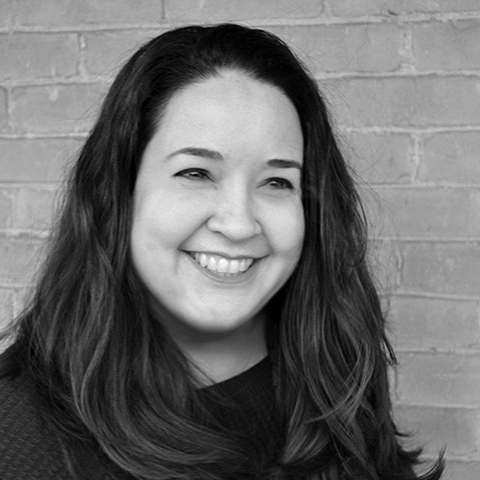 Passionate about all things digital, Dina's specialty is in leading digital teams. When she’s not drinking wine or listening to live music downtown, she is a program director at Razorfish and an advisor for Ivity Labs, the company she co-founded. If you're interested in writing for our blog, hosting an event, or have a request for a meetup topic, click the link below.